The day is drawing to a close. 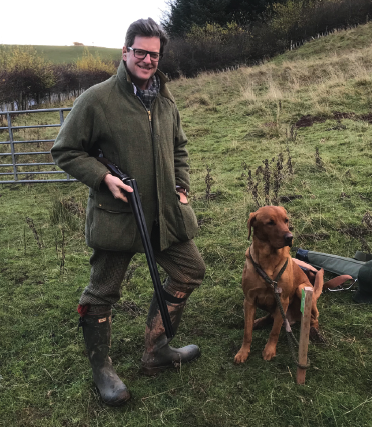 You’ve shot your six drives, you’ve lunched, you’ve exercised your dog – glorifying in a distant retrieve in which your hound extracted a hen pheasant from the middle of a thick hedge. You’ve laughed and chatted with some good pals and as tea and cake have been done all that remains is to tip the keeper before heading home. There’s just one thing missing: a brace of birds. And some of us know the feeling. ‘A brace, Sir?’ proffers the keeper. You think for a second, hesitating, pondering for a moment the birds still hanging in the yard from last week’s shoot, not to mention the plucked and drawn ones sitting in the freezer. So you decline. And you drive home with a little niggle of guilt. And quite right too. Because if game shooting is to be justified, to be defended, to be championed, it has to be an activity that doesn’t just involve the pleasure of connecting (as we might gingerly put it) with flying game – the pleasure of fresh air, friends, the countryside aside. And so I will put my hand up and admit I’ve not always taken a brace home. And I can splutter through the reasons. But unlike fishing we can’t put the pheasants back. And if shooting is to have a future I, all of us who participate, need to make a little effort and realise that to shun the brace is to give those who despise and disparage this so-called sport an open target. And so merrily to the rescue comes Talking Game. And this annual magazine is jam-packed with reasons why you must never shun the brace again. Because the question of, ‘Well what the hell can I do with them?’ is answered here in beautiful, delicious and tempting glory. But don’t just take the brace. Take other, simple yet affirmative actions. 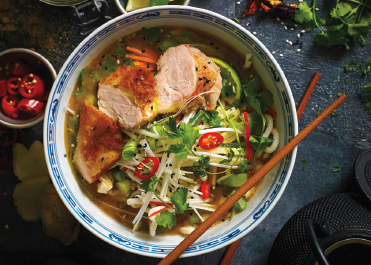 Strike off the obvious chicken from the weekly shopping list and instead roast partridge. Substitute venison for lamb. Surprise your kids with a game sausage, give granny a gentle jolt when she comes to tea with a pheasant scotch egg. This joyful magazine with its fabulous contributors will have you licking your lips and even asking the keeper for more. It’s time to embrace the brace!